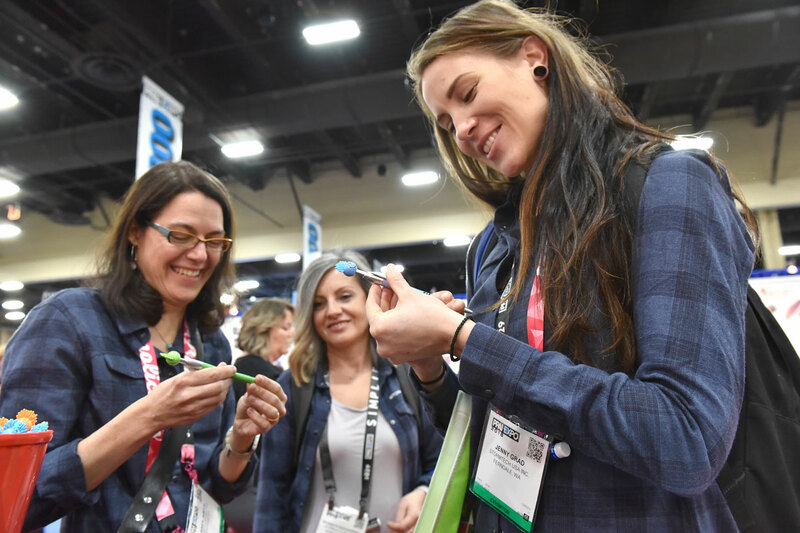 Tradeshows are always a great opportunity to meet and network with those in the apparel, athletics, fashion, and footwear industries. 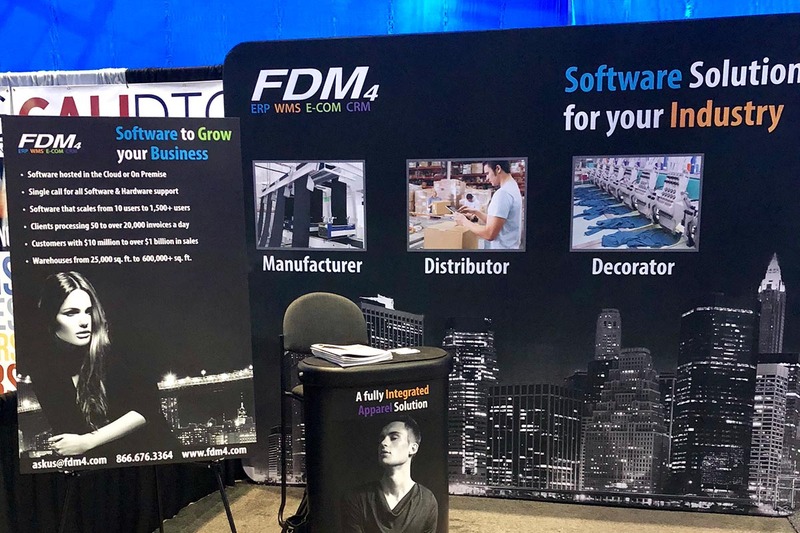 FDM4 recently attended two of North America’s largest tradeshows; PPAI Expo (Promotional Products Association International) and ISS 2018 (Imprinted Sportswear Show). We sat down and spoke with Angel, FDM4’s Sales Support Specialist, who was live on the scene last week, to get all the details. 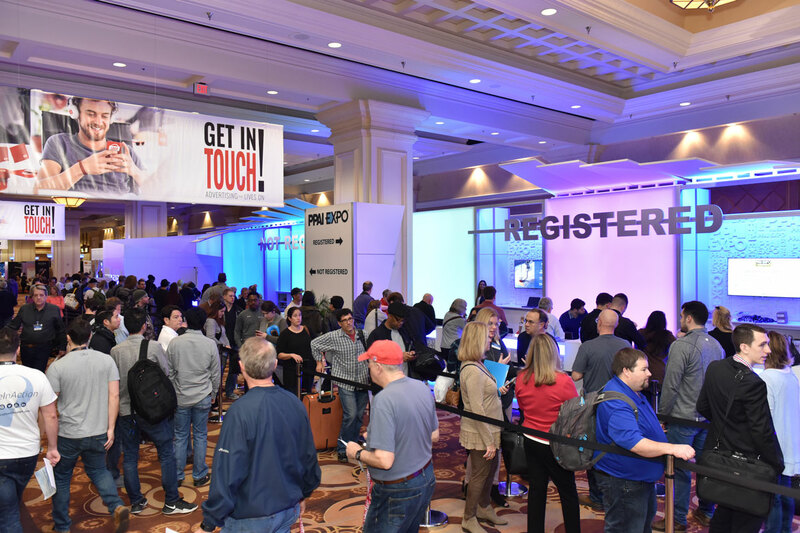 The turnout at PPAI this year was excellent, affording FDM4 the opportunity to meet and mingle with some of promotional products’ best businesses. 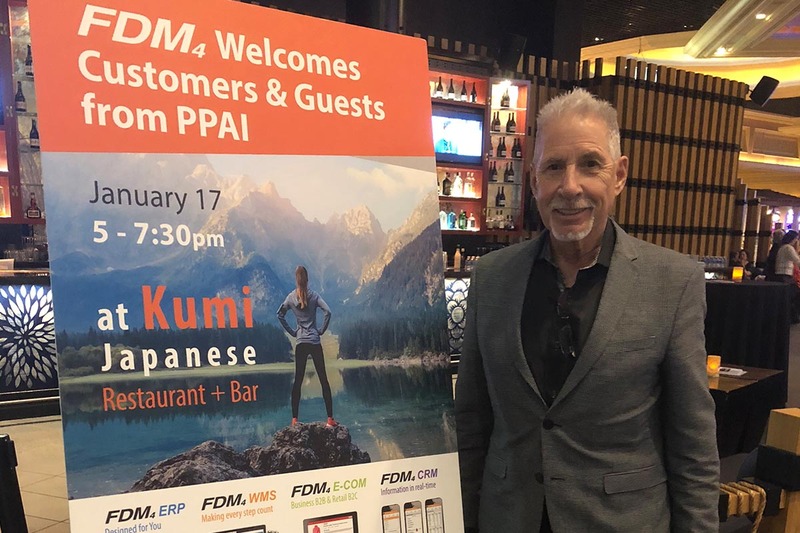 “The FDM4 Networking Event at Kumi went smoothly with many people filtering in and out throughout the evening.. It was really great to meet and talk with people in the one of the industries we serve,” concluded Angel. 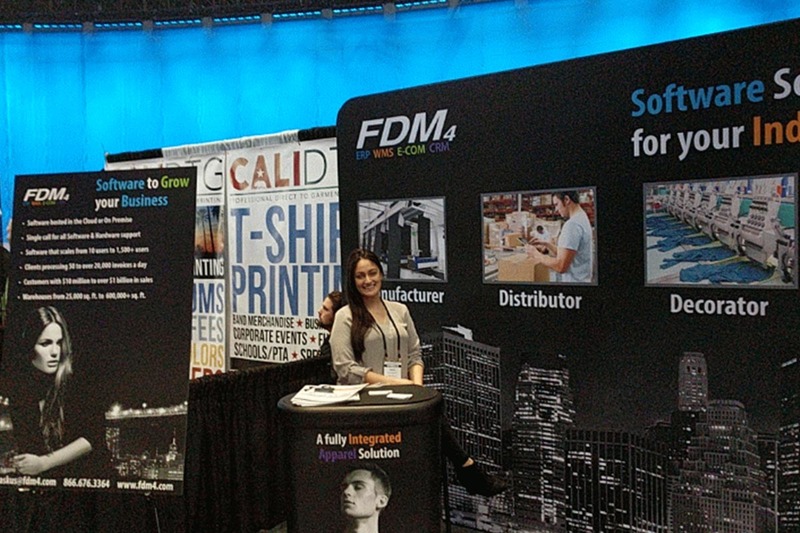 The ISS (Imprinted Sportswear Show) tradeshow was the second event of the week for the busy FDM4 team. 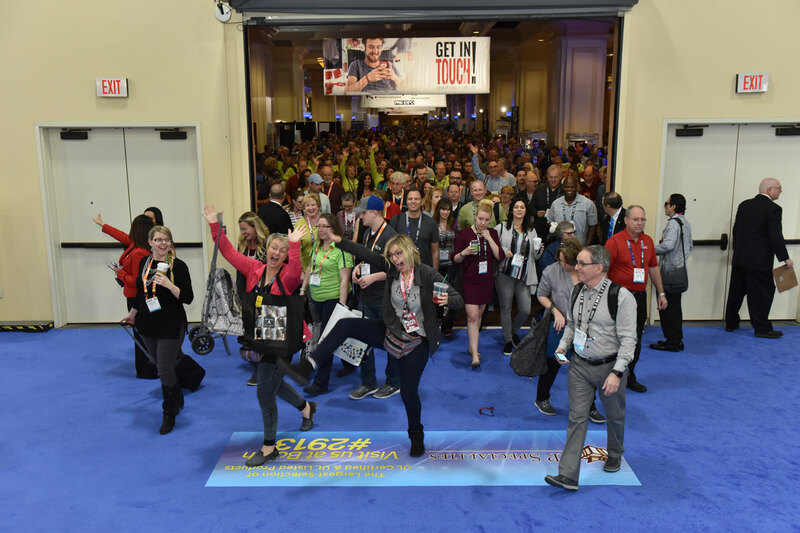 Scheduled in Long Beach, California, Apparel News reports that this year’s attendance was almost double the previous with more than 24,000 people pre-registered for the show. “Our booth was set up at the ISS Tradeshow in one of the overflow areas. This allowed us to see a steady stream of attendees and prospects throughout the day. We had a lot of good interactions throughout the day, and we have already discussed signing up early for next year,” commented Angel. Geared towards the apparel, fashion, and sportswear industry, ISS is a collection of FDM4’s primary client base. 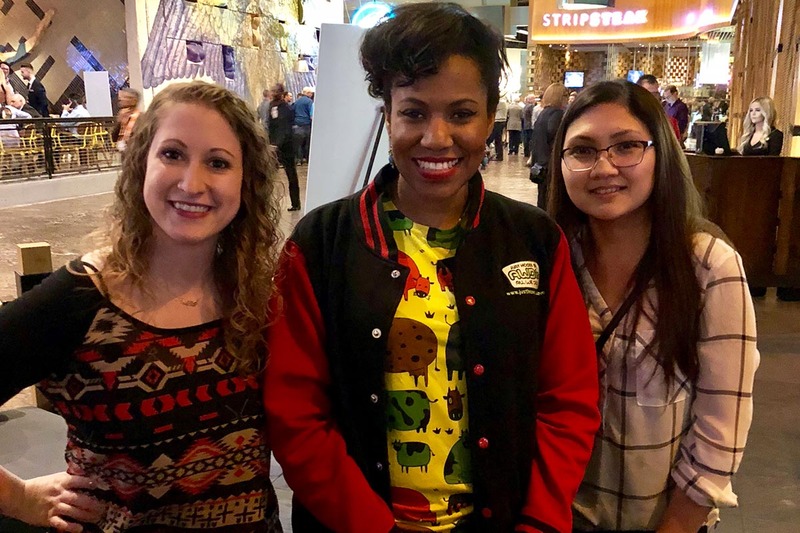 Apparel News’ Andrew Asch reports in ISS: Serving Boutique Biz at Crowded Show that several of FDM4’s customers were representing their products and brands at the 2018 tradeshow. BELLA + CANVAS has experienced great success attending ISS in the past. This year they chose to increase its size to a 20 by 40 booth, featuring their “Heather Prism” line. The also successful US Blanks, on the other hand, chose to open a second booth to feature their velour garments and “destroyed” tees. Gildan, who recently acquired American Apparel, introduced their new “Heather” line which boasts heavier cotton and a softer feel. The newcomer Los Angeles Apparel, recently started by Dov Charney, showcased enzyme washed tees. It’s clear that ISS is a growing event. Being front and center is prominent in many of the apparel industry’s biggest player’s minds. 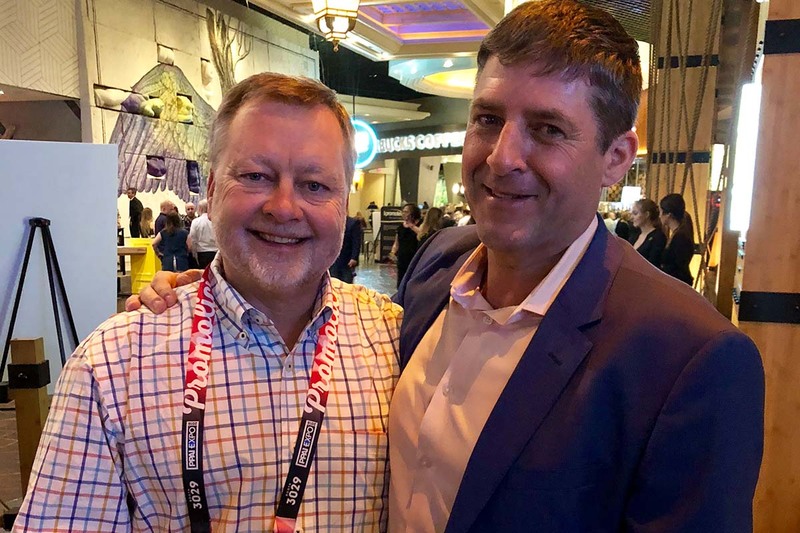 This is a must attend event for John and Mike Cutsey as they are able to meet with clients, and speak with prospects about the trends in their industry giving us valuable insights into the future needs in our software. 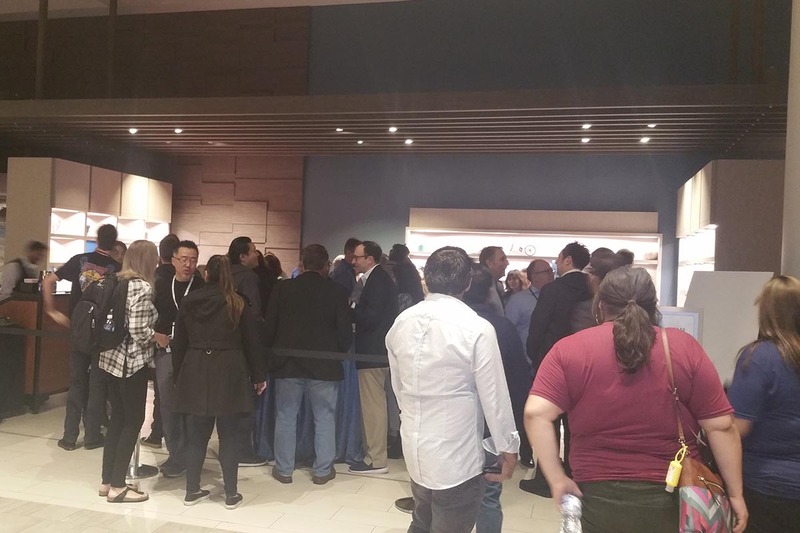 On Friday evening the FDM4 team hosted our annual Networking Event at the Hyatt. 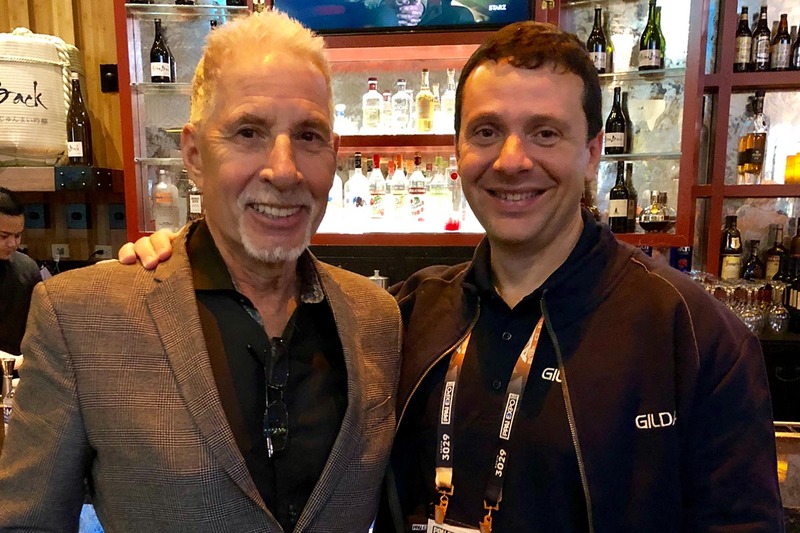 The FDM4 team saw a nice blending of current customers, prospects, and industry experts at this year’s PPAI and ISS tradeshows. Keep up to date on other events coming out of FDM4 this year by subscribing to our Newsletter, checking our blog, and following us on social media.